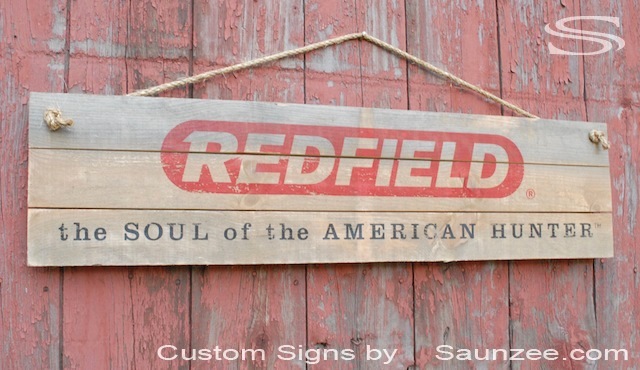 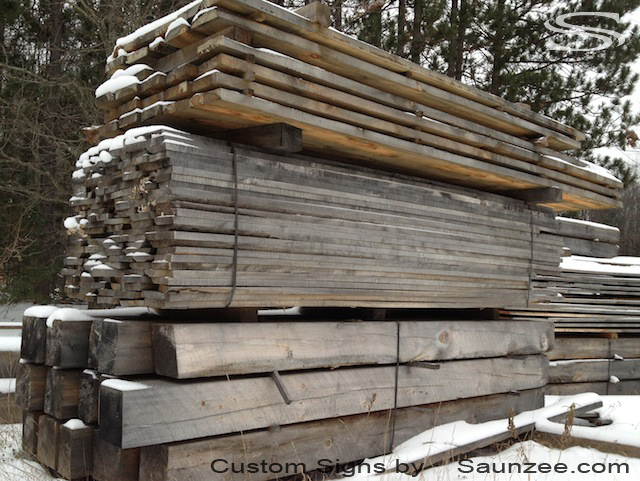 MANUFACTURER OF RECLAIMED BARN WOOD, TIMBER WOOD FOR SIGNS AND P.O.P. 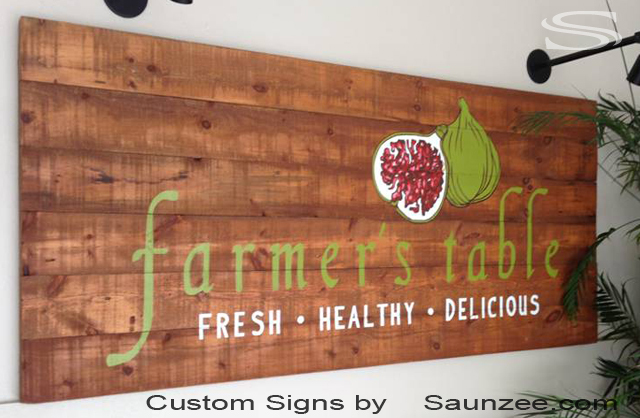 DISPLAYS. 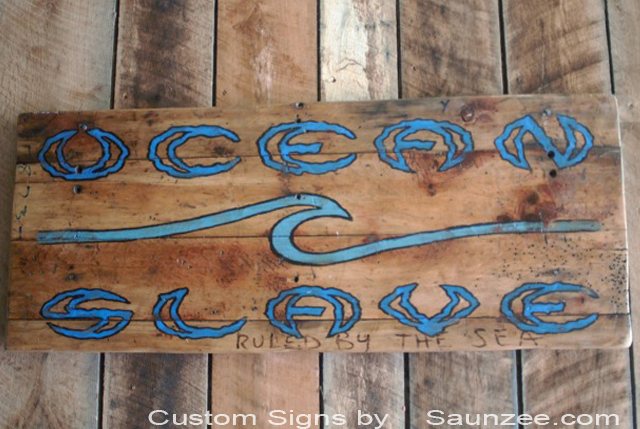 Ocean Slave Ruled By The Sea Sign - Surf Company Sign Surf Shop Sign. 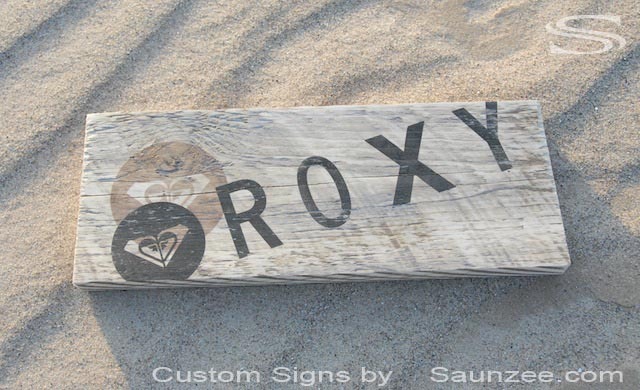 Roxy signs, Girls surf signs decor, Beach sign, Roxy sign. 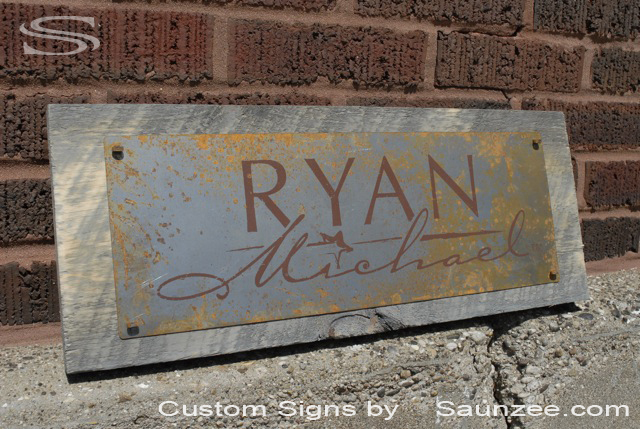 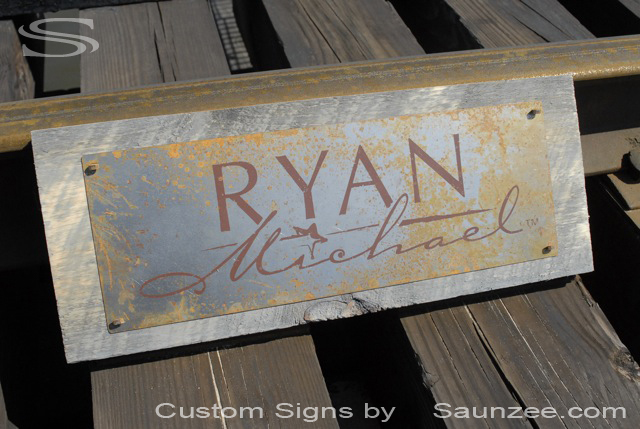 Size L16"x W1""x H6"
Barn Wood Weathered Rustic Rusty Steel Metal Sign Mounted on Timber Wood Backer L20"x W1"x H8"
Ryan Michael Signage - Visual-Marketing-Promotional-Signs-Advertising-Sign Western Shop Retal Sign. 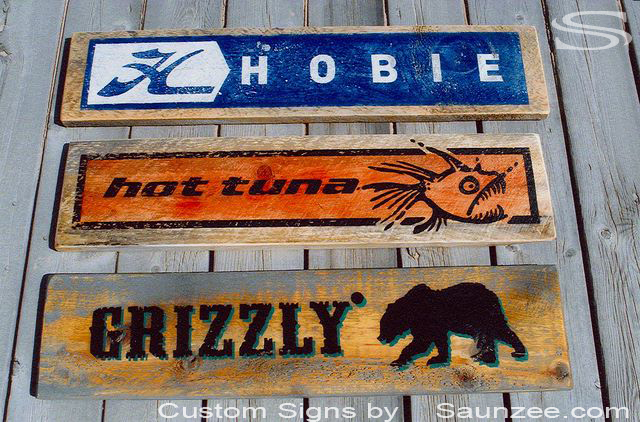 Wood, Commercial Grade Pallet Signs, Pallet Business Signs, The Sustainable Athlete L4'x W1/2"x H21"
Barn Wood Sign Weathered Antique Old Looking Rustic Screen Printed Timber signs Sizes L3'x W6" x Th1"
Hobie, Hot Tuna, Grizzly - Visual Marketing Point of Purchase Advertising Signs Retail Sign. 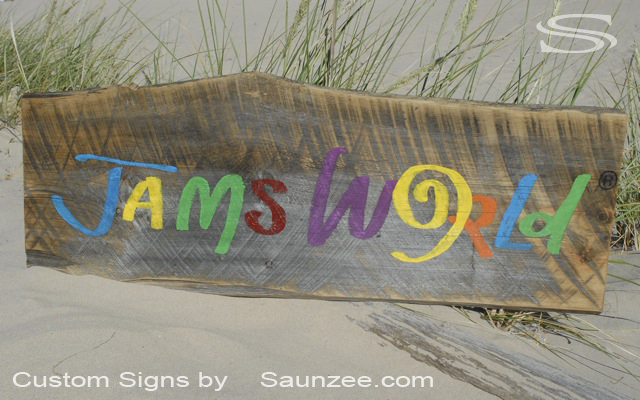 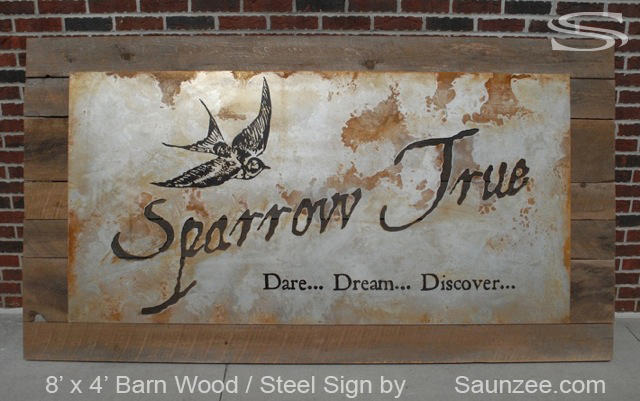 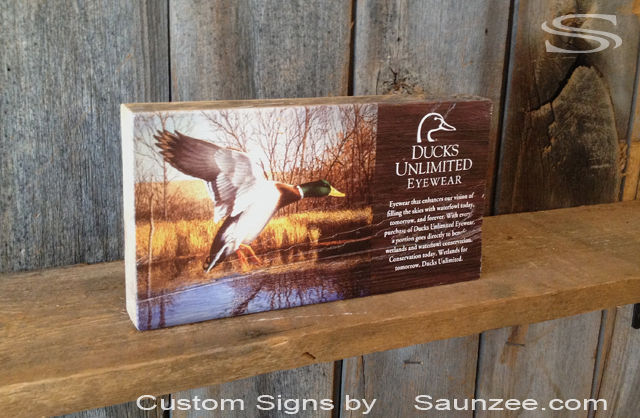 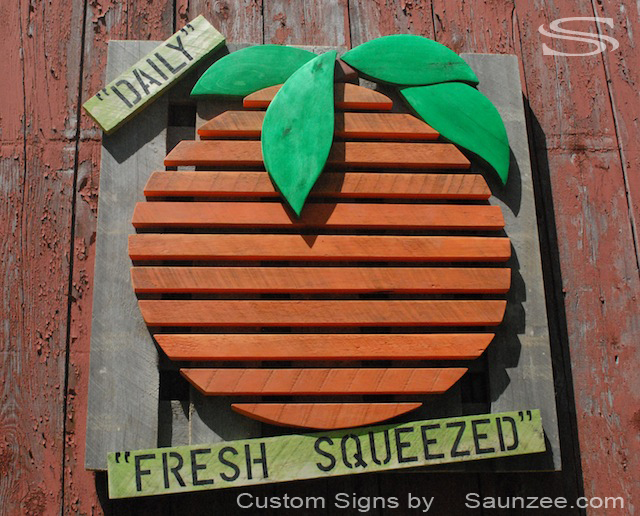 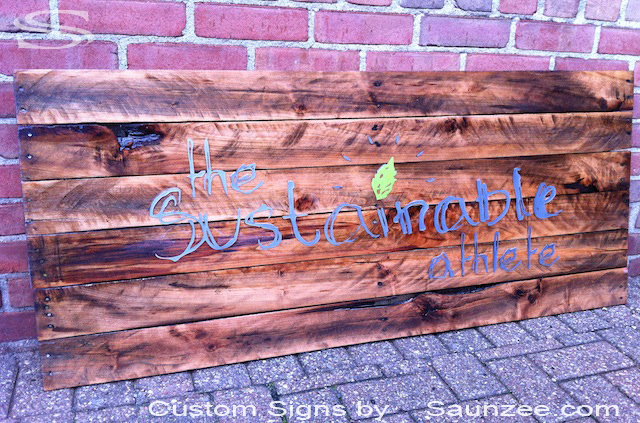 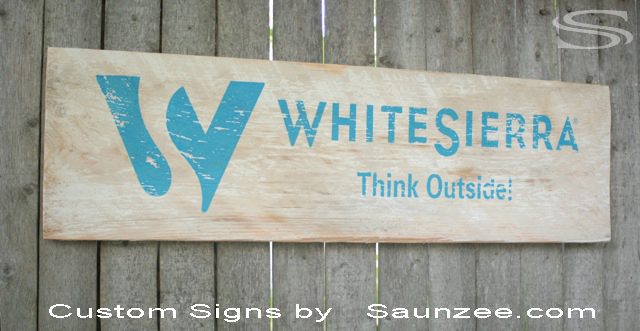 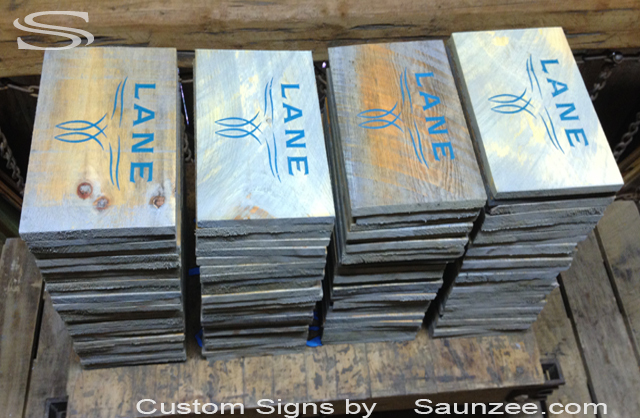 Saunzee Custom Rough Sawn Rustic Timber Wood Sign Offset Rusty Metal sign Size L5'x W4'x Th1"
Barn Wood Sign Screen Printed Weathered Wooden Crate Signs Wood Pallet Signs Size L2.5'x W3"x Th3/8"
James World Signage - Visual Merchandising Signage Resort Shop Retail Signs Retailer Signs. 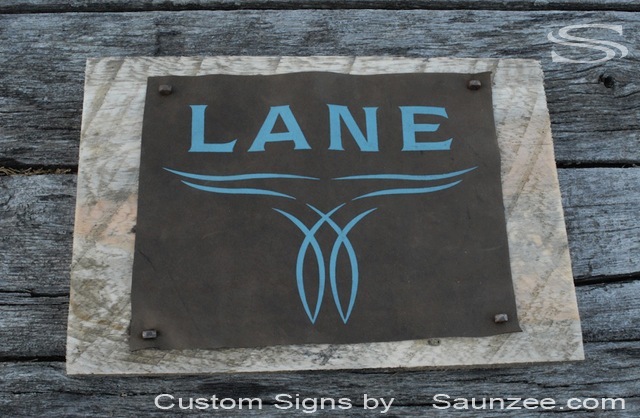 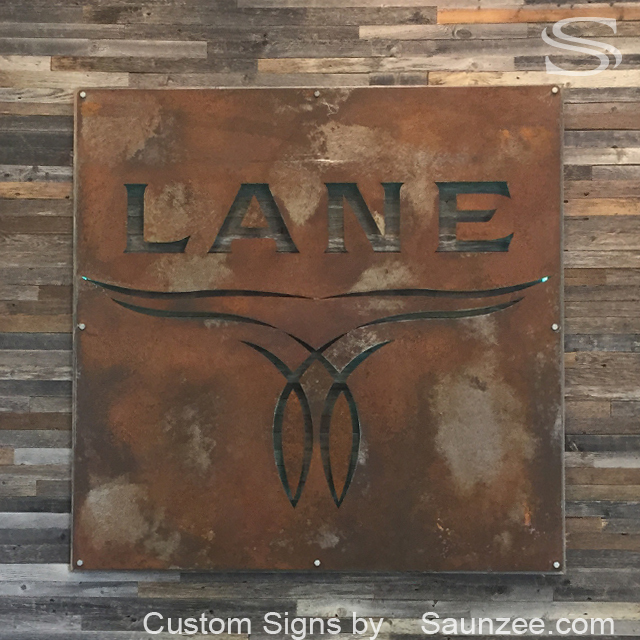 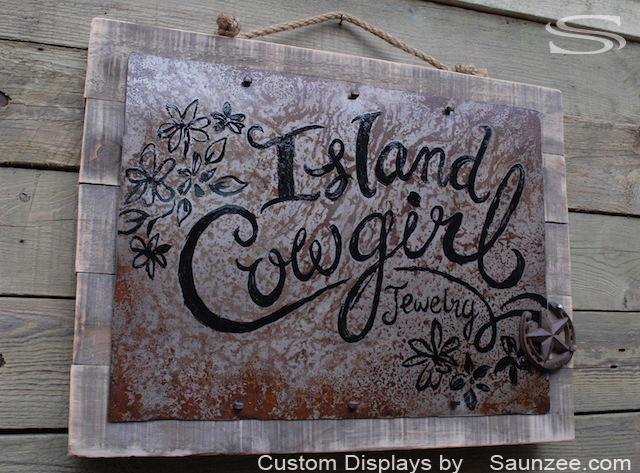 Saunzee Custom Laser Cut Out Rusty Steel Metal Sign Nailed on Barn Wood Backer Size L8'x W4' x Th1"
Barn Wood Sign Screen Printed Graphic on Weathered Rustic Gray Dyed Wood Sign Size L3'x W1'x Th1"
Blue Coast Company Signage - Store Resort Shop Sign Mall Sign Retailer Signs Fishing Out Post Sign. 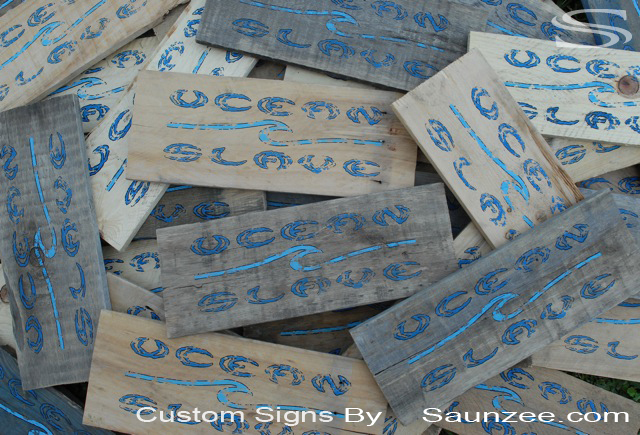 Barn Wood Sign Screen Printed Old Rustic Weathered Wooden Crate Signs Pallet Signs L15"x W5"x Th1"
Ocean Slave Surf Signage - Visual Marketing Advertising Surf Gear Signs For Surf Shops Retail Signs. 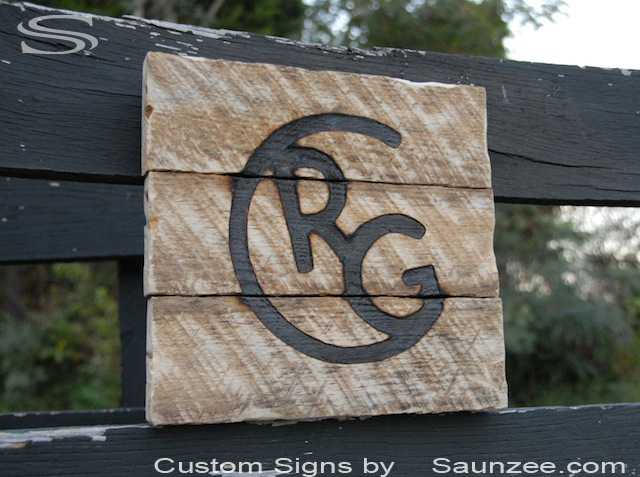 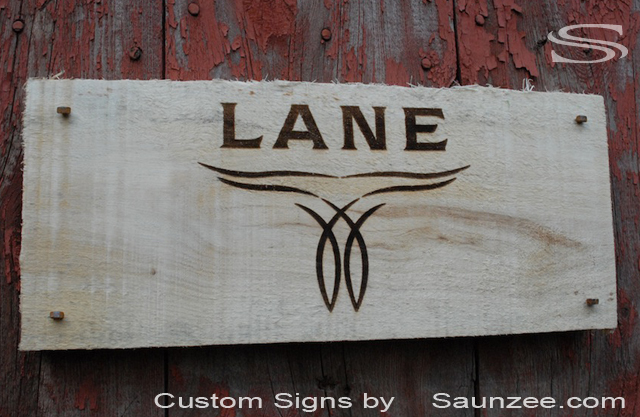 Branding mark of ownership made by branding wooden signs. 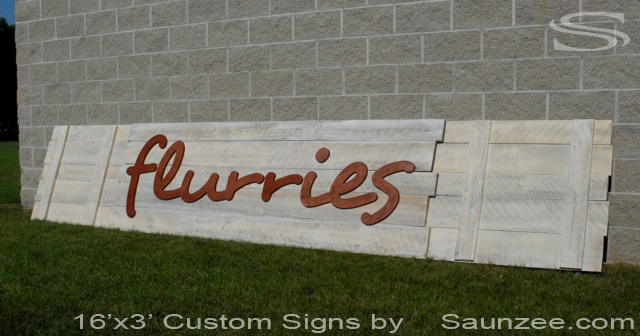 Makes it easy for Shipping and Hanging Flurries Signage. 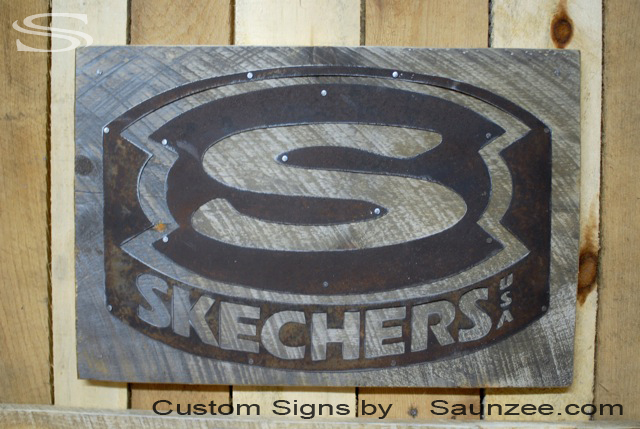 - Mall Store Front Sign Outside Retailer Signs. 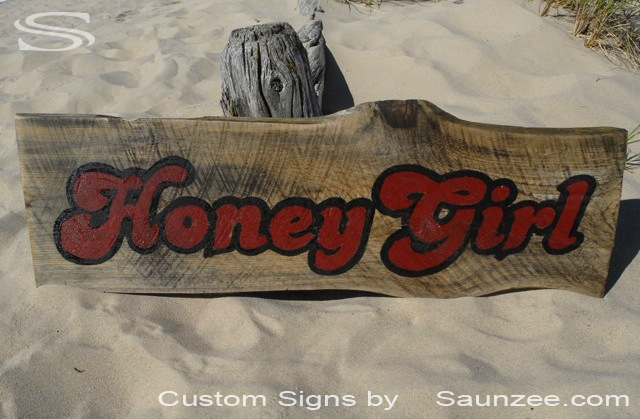 Barn Wood Backer Old Looking Rusty Metal Sign Nailed on Top Size L26" x W20" D2"
Barnwood Sign Clear Coated Hand Painted Rustic Saw Mill Cut Timber Wood Sign Size L5'x W1'x Th1"
Honey Girl Hawaii Swimwear Signage - Retailer Surfshop Sign. 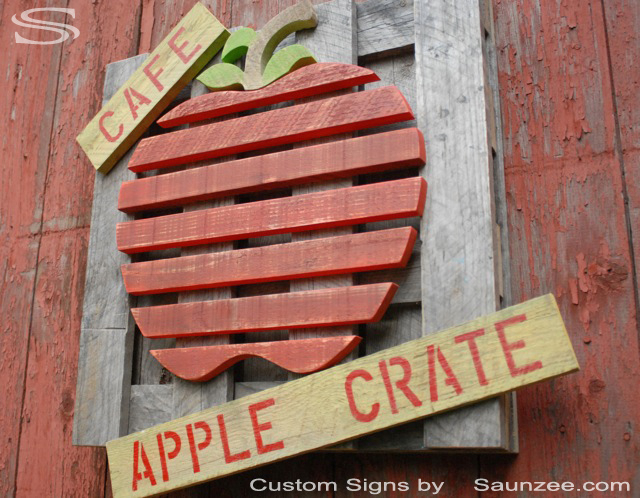 Apple Crate Cafe Shop Sign Size L3.5'x W3.5'x Th5"
Rough Sawn Timber Wood Sign Hand Painted Rustic Look Signage Size L5'x W1'1/2 x Th1"
Barn Wood Sign Displays Rustic Timber Wood Small Blocks Graphic Screen Printer on 3 Sides L8"x W4"x Th2"
J Shoes - Visual Marketing Advertising Displays Retall Store Window Display Floor Standing Display Signs. 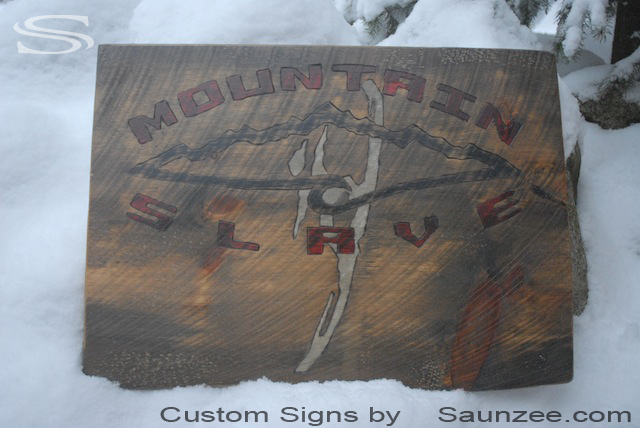 Mountain Slave Sign Ruled By Powder Sign - Outdoor Snowboard Shop Sign. 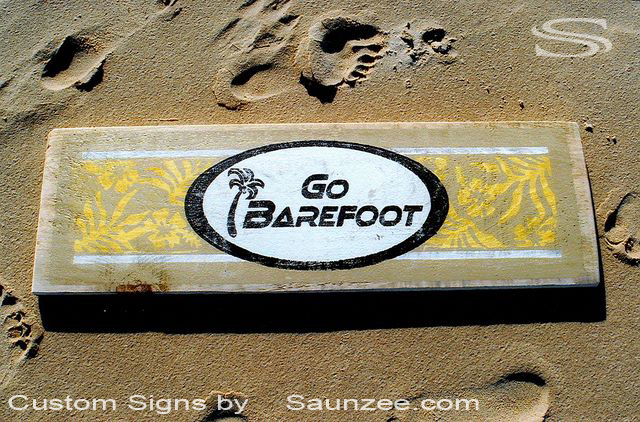 Barn Wood Sign Rustic Dock Board Drift Wood Sign Faded Screen Printed Graphic Sign Size L3'x W8"x Th1"
Go Barefoot Signage - Visual Marketing Point of Purchase Wood Sign Resort Surfshop Retall Sign. 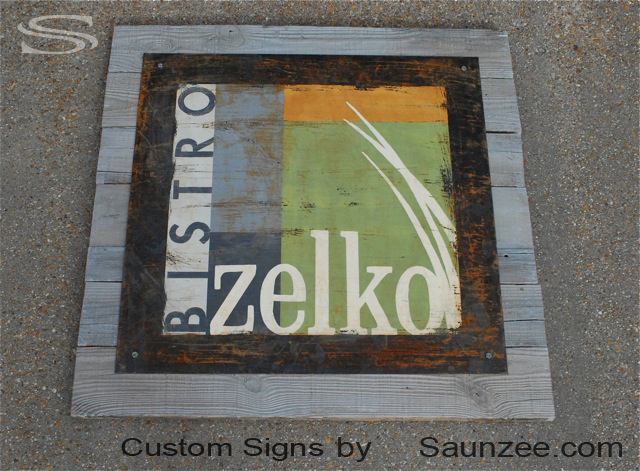 Barn Wood Sign Rustic Old Looking Rusty Steel Sign Mounted on Crate Wood Hand Painted L3'x W4'x Th1"
Bistro Zelko Signage - Out Side or interior Restaurant Sign Retailer Business Sign. 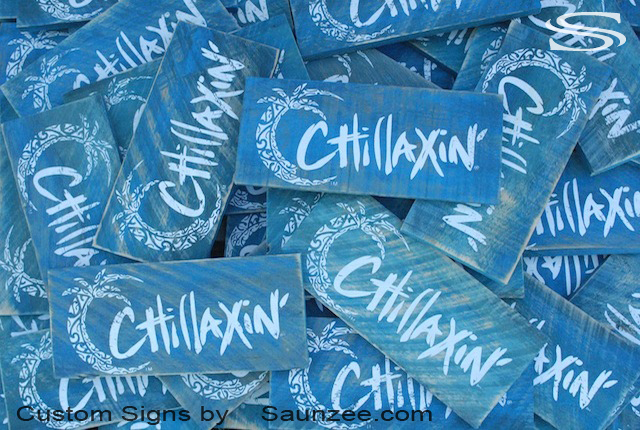 Barn Wood Signs Blue Wash Wood Screen Printed Old Rustic Weathered Wooden Sign L18"x W8"x Th1"
Chillaxin Signage - Wooden Double Sided Pop Signs. 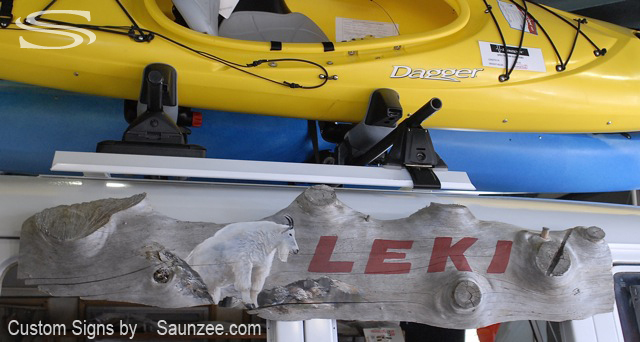 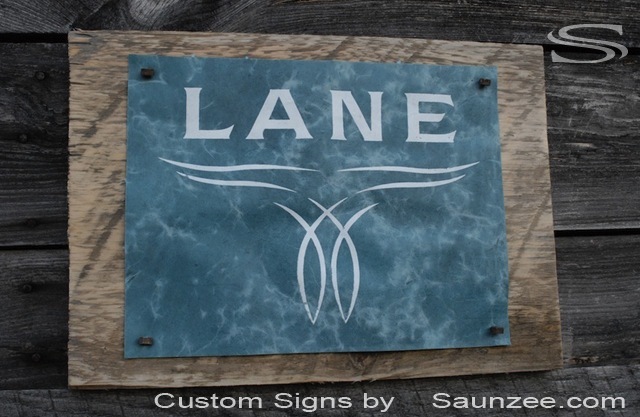 Barn Wood Sign Rustic Faded Old Timber Tree Sign Tree Log Hand Painted Landscape Size L4'"x W1'x Th3"
Leki Poles Signage - Visual Marketing Advertising Point of Purchase Sign Interior Merchandising Displays. 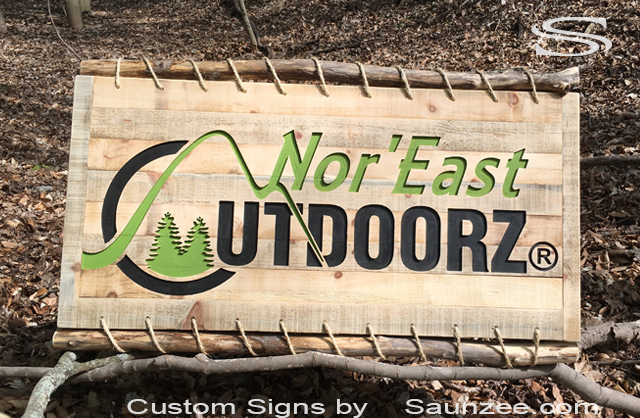 Barn Wood Sign 3 Dimensional Sandblasted Sign Mounted on Rustic Pine Wood Size L3'x W1'x Th3/4"
Barn Wood Sign Aged White Ash Hardwood Screen Printed Timber Wooden Signs Size L2'x W5"x Th2"
Nemo Sign - Retail Out Door Market Store Signs. 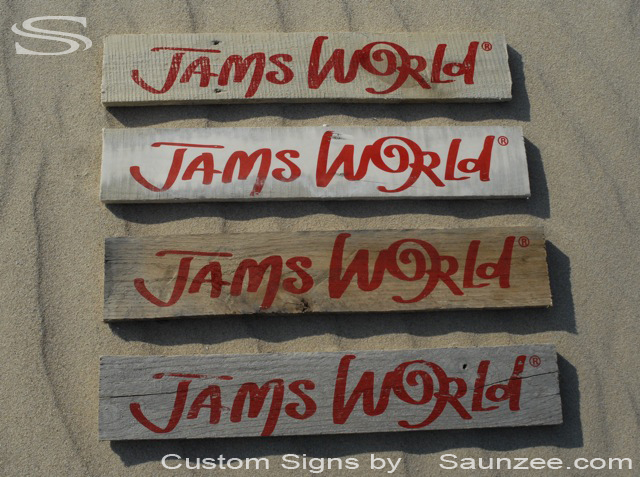 Colorful Jams World Sign - Resort Store Front Sign Outside Signs Mall Retail Store Sign. 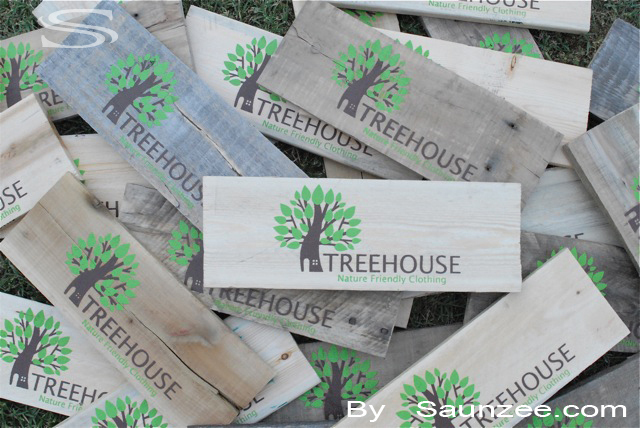 Size L4'x W16"x Th1"
Barn Wood Signs Screen Printed Old Rustic Weathered Wooden Crate Signs Pallet Signs L16"x W6"x Th1/4"
Tree House Signage - Visual Merchandising Creative Graphic Wood Signs Retail Signs. 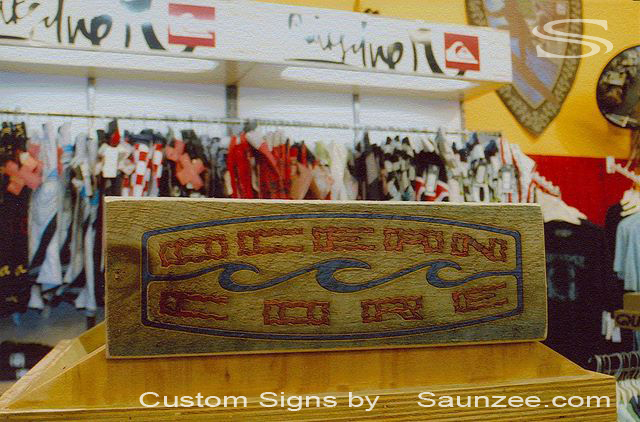 Barn Wood Sign Laser Etch Sign Laser Engrave Sign Screen Printed on Barn Wood Size L2'x W6"x Th1"
Ocean Core Surf Signage - Visual Merchandising Surf Shop Sign Promotional Signs Advertising Signs. 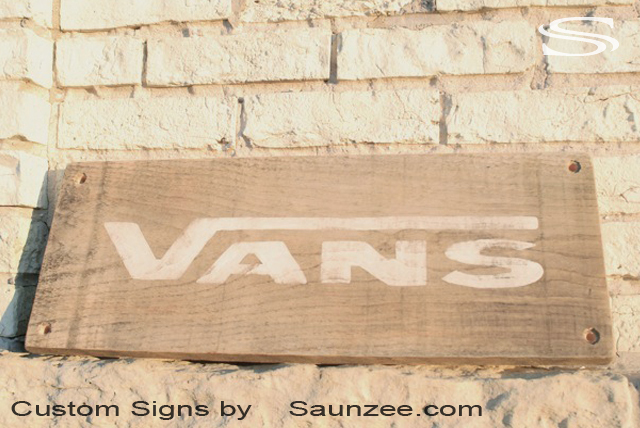 Barn Wood Sign Rustic Vintage Wood Sign Faded Screen Print Graphic Sign Old Look Sign L16"x W8"x Th1"
Vans Shoes Sign - Visual Point of Purchase Sign Surf Shop Retail Sign Merchandising Store Sign. 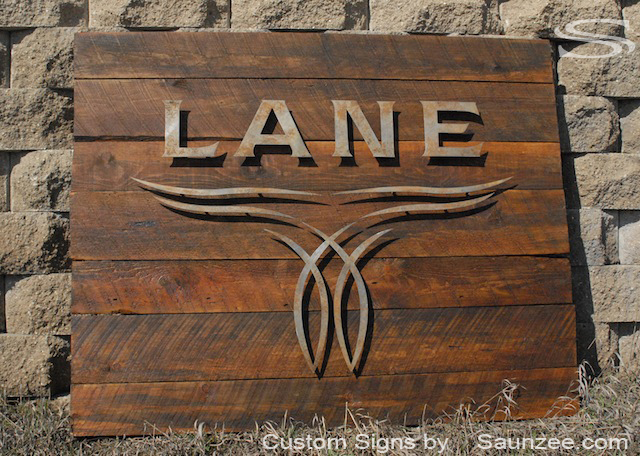 Barn Wood Sign Rustic Vintage Wood Sign Wood burned Sign Around logo Size L 27"x W20"x Th1"
Barn Wood Signs White Ash Hardwood Production 3 Color Screen Printed Timber Signs L2'x W8"x Th1.5"
a Day in The Dirt Signs - Troy Lee Design Motocross Sign Manufacturing Promotional Advertising Signage. 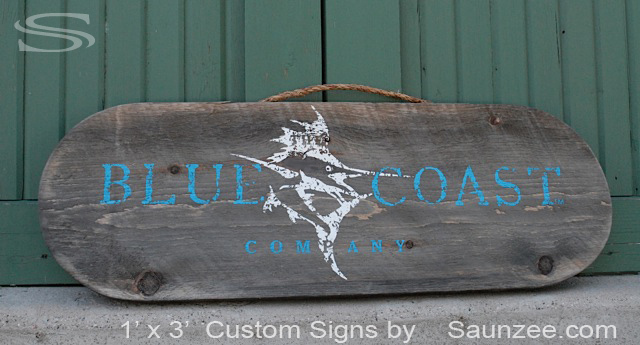 Barn Wood Sign Screen Printed With Transparent Ink Old Weathered Wooden Crate Signs L3'x W2'x Th1"
Ocean Slave Trademark Surf logo - Retail Surf Shop Sign Surf Products Promotional Advertising Signs. 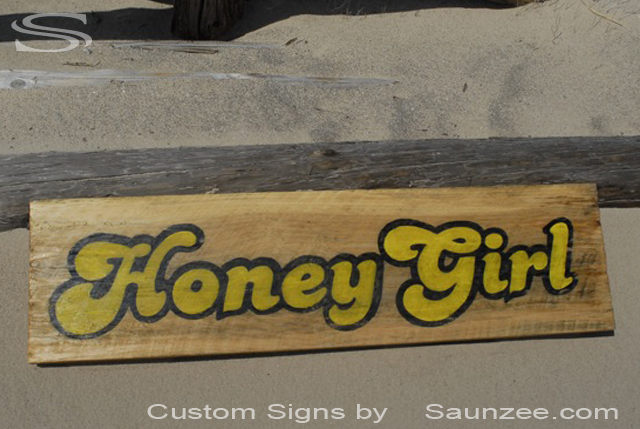 HoneyGirl Swimwear - Resort Store Front Sign Outside Signs Mall Retail Surfshop Sign. 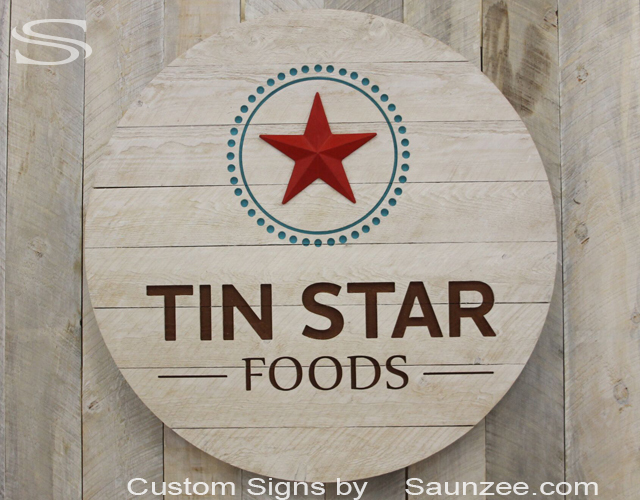 Size L4'x W16"x Th1"
Barn Wood Signs Screen Printed Dubble Sided Rustic Weathered Wooden Block Signs Size L4"x W4"x Th1"
J Shoes Signage - Merchandising Displays POP Signs Small Counter Top Signs. 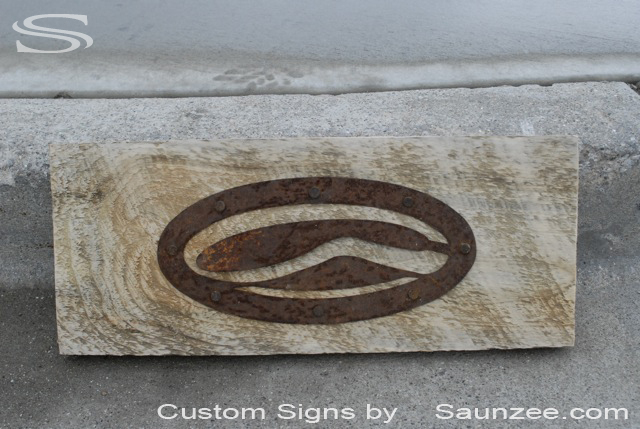 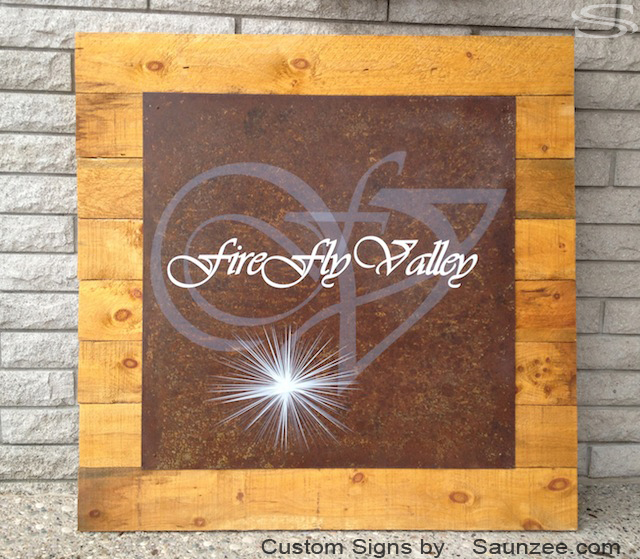 BarnWood Signs Aged Rusty Metal Sign Nailed on Timberwood with Horse Shoe Nails Size L20"x W8"x Th1"
Ryan Michael Western Looking Signage - Visual Marketing Point of Purchase Signs Western Retail Store Sign. 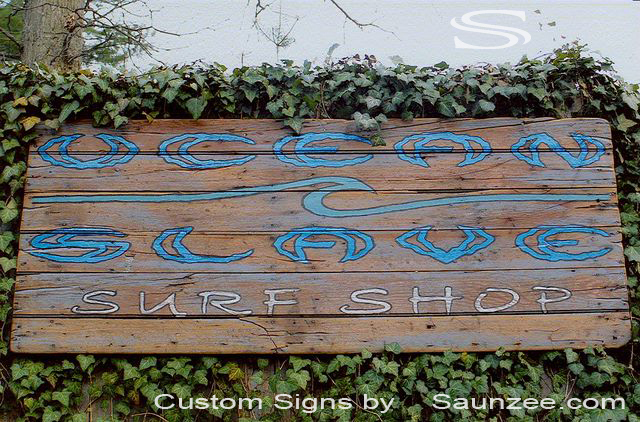 Ocean Slave Surf Shop Signage - Beach Hut Sign Vintage Surf Sign Surf Shack Sign L8"x W4'x Th1.5"
Barn Wood Sign White Wash Screen Printed Rustic Weather Look Sign Size L32"x W8"x Th1"
White Sierra Think Outside Sign - Visual Marketing Outdoor Sign Retaller pop Sign Apparel Sign. 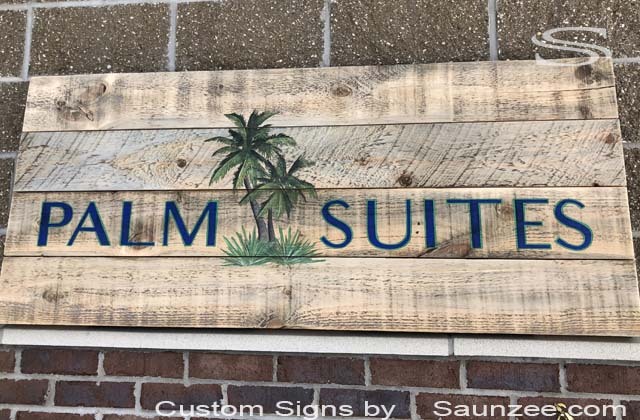 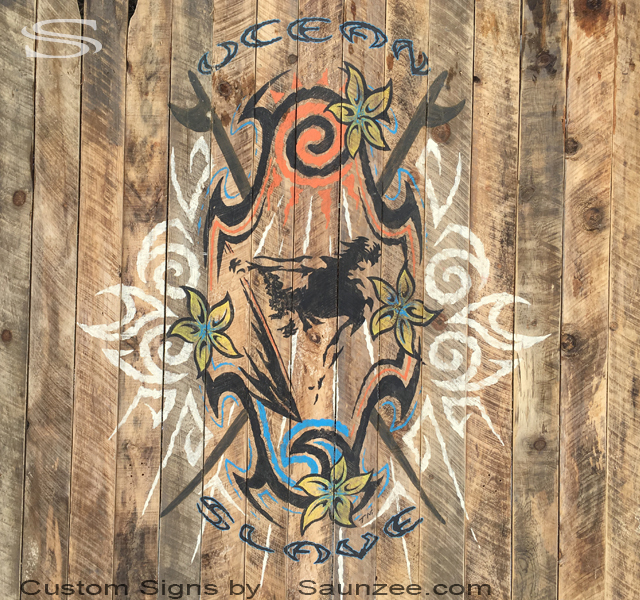 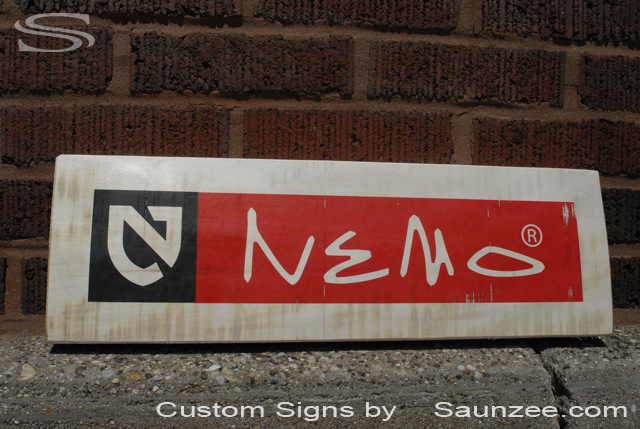 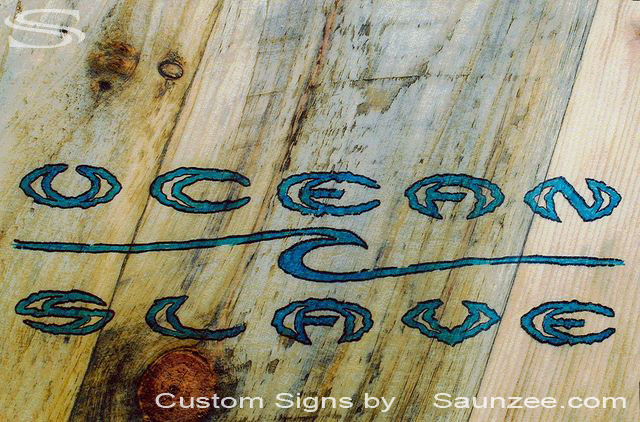 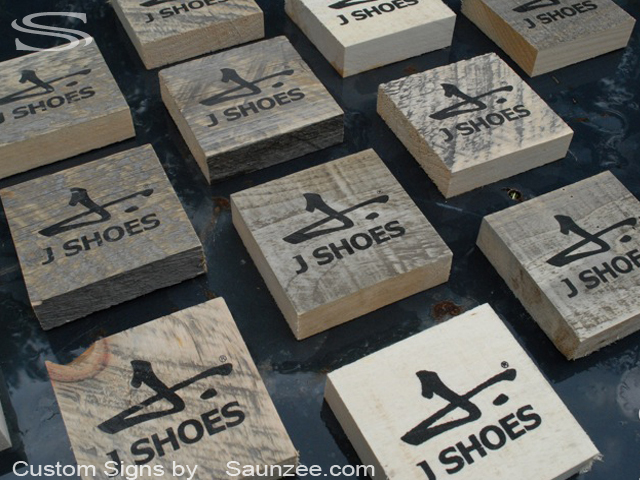 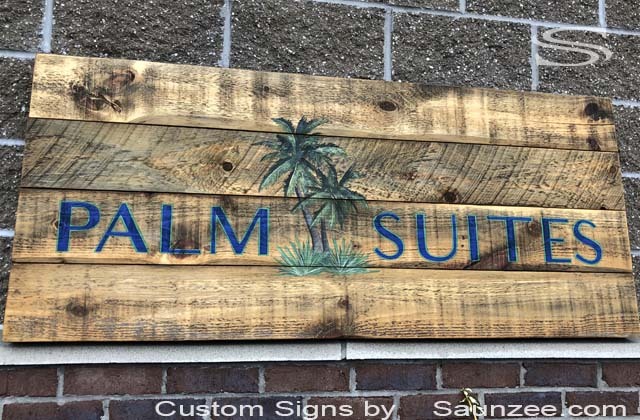 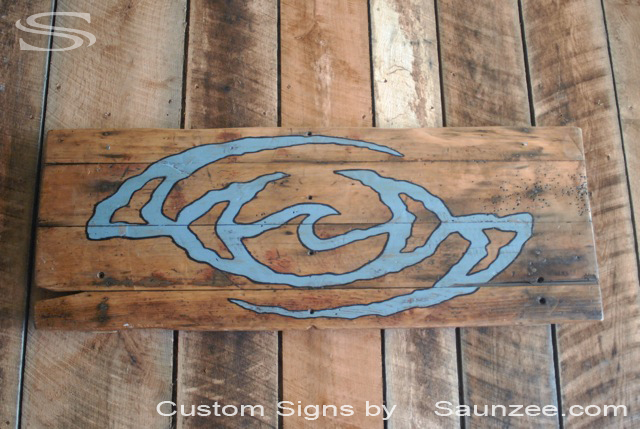 Saunzee Custom OS Laser Burned Wood Sign Engraved Wood Signs Branded Wood Sign L20"x W8"x Th1"
OceanSlave Nectar Logo Sign - Marketing Surf Shop Sign. 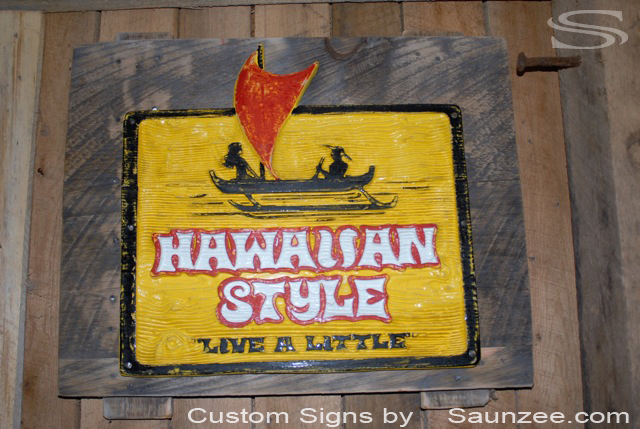 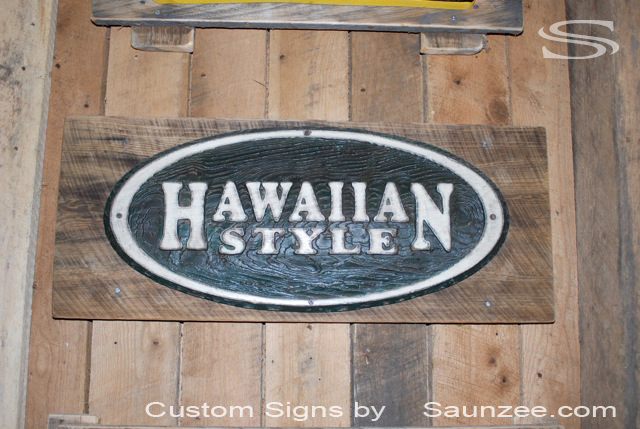 Barn Wood Sign 3D Sandblasted Carved Sign Mounted on Rustic Pine Crate Wood Board L3'x W3.5'x Th1"
Hawaiian Style Signage - Island Beach Hut Sign Retailer Resort Sign. 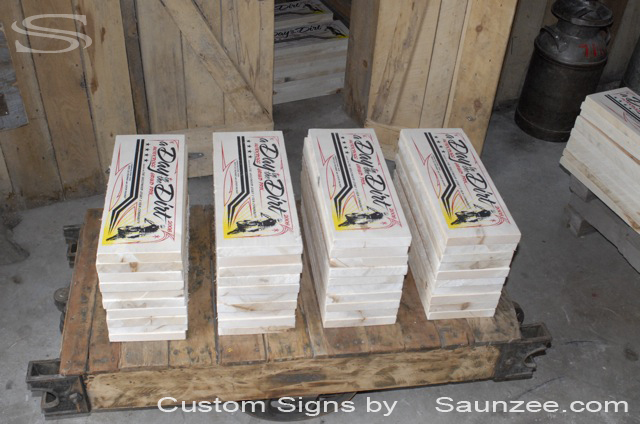 MANUFACTURER OF RECLAIMED WOOD, BARN WOOD, TIMBER WOOD FOR SIGNS, P.O.P. 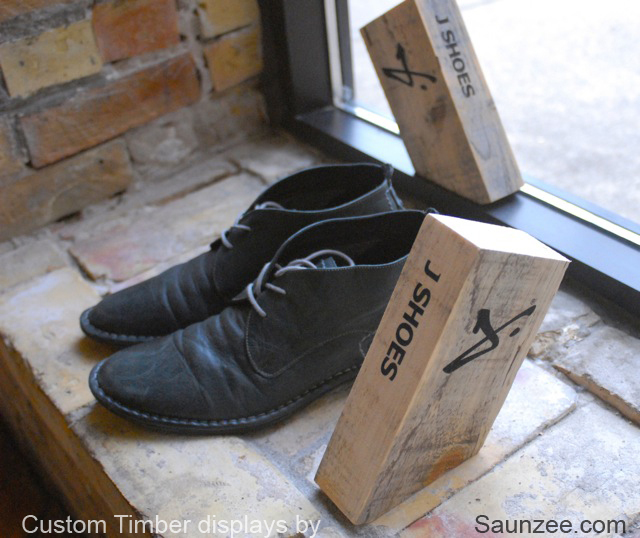 DISPLAYS.